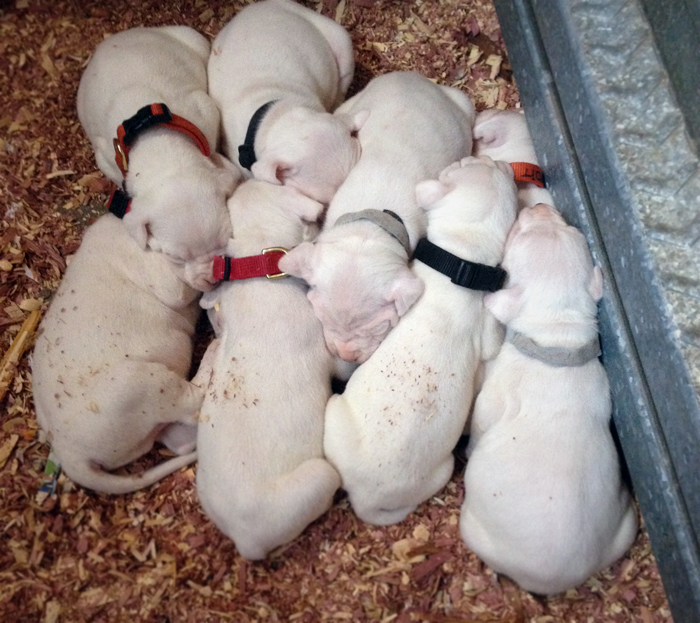 Hey everyone, just wanted to let you know that we’ve filled the waiting list for the next litter. 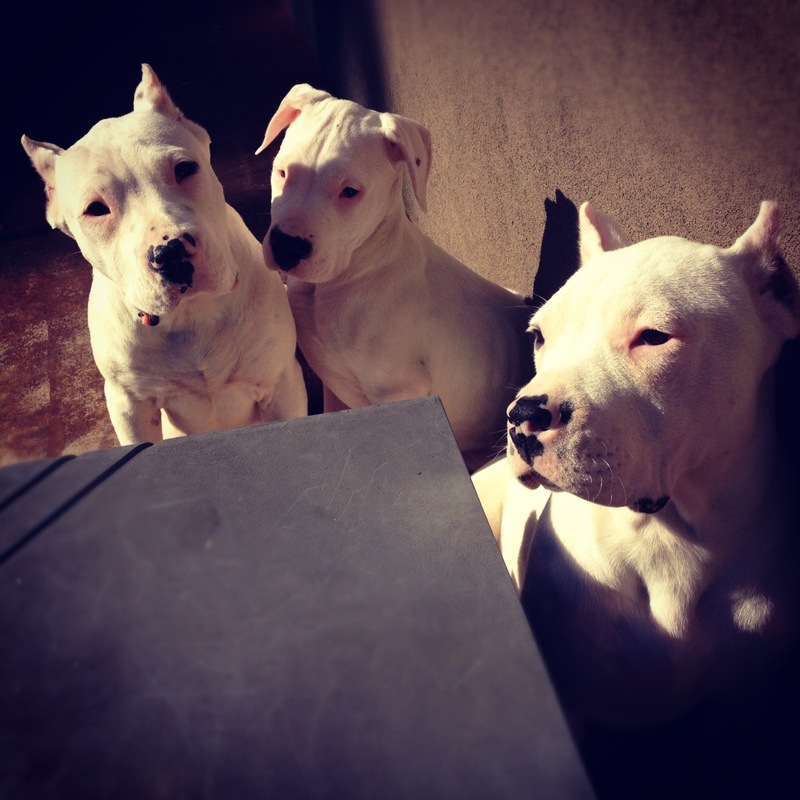 We will still take submissions but they will be archived until early 2015, after the new puppies have arrived. 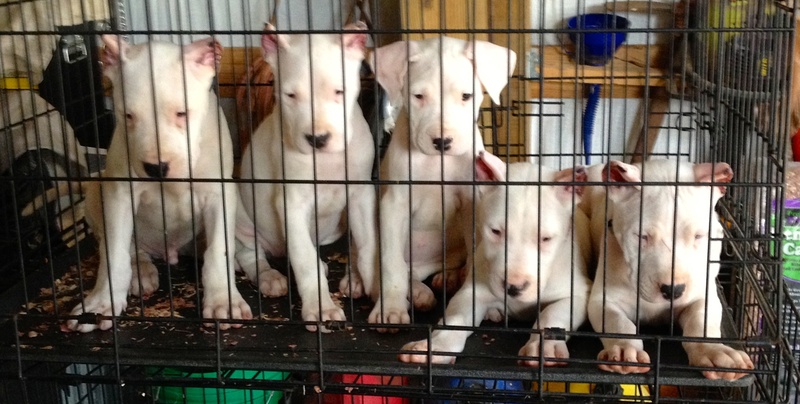 Dogo Argentino Puppy Litter 2016 Puppies are all at new homes.